In addition to having the No. 1 album in the countrywith Scorpion, Drake has 7 out of 10 songs in the top 10 on the Billboard Hot 100, breaking the Beatles’ record of five that had remained since 1964. 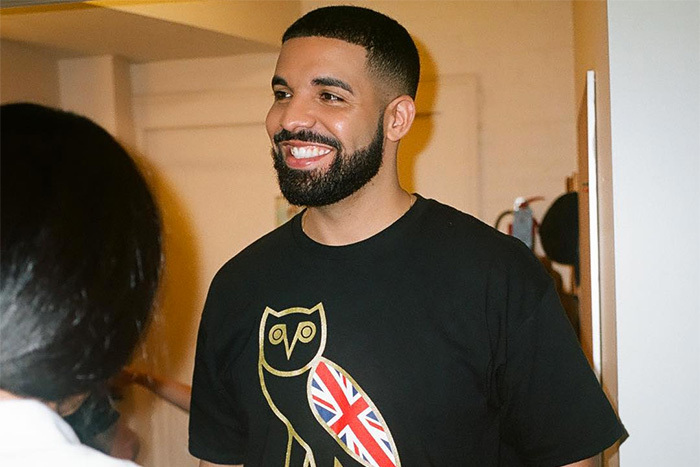 Drake earns five new Hot 100 top 10s, bringing his career total to 31, surpassing Michael Jackson for the most among male soloists, according to Billboard. One of those new top 10s, “Don’t Matter to Me” (No. 9), features the King of Pop, who earns his 30th top 10. “Nice for What” also returns to No. 1 this week. “Nonstop” debuts at No. 2, followed by last week’s chart-topper, Cardi B’s “I Like It” featuring Bad Bunny and J Balvin. “God’s Plan” takes the No. 4 spot, while “In My Feelings,” “I’m Upset,” and the Mariah Carey-sampled “Emotionless” place 6-8. Outside of the top 10, Drake has 27 songs overall on this week’s Hot 100, breaking his own record for most simultaneously charted entries. All 25 tracks from Scorpion appear on the chart. As previously reported, Scorpion debuted at No. 1 on the Billboard 200 with 732,000 equivalent album units, the largest overall week for any album in 2018.